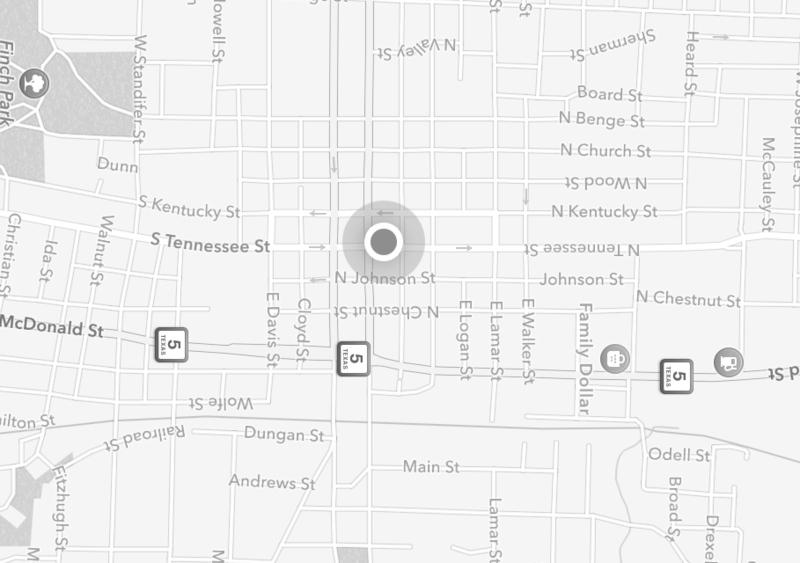 Munzee – Scavenger Hunt » Fairy Mythological Munzee and RetireMyth News! Fairy Mythological Munzee and RetireMyth News! ARGHHHH! Thanks to the seafaring skills of our worldwide players, the first Pirate Day community challenge was completed! As we promised, you all have unlocked the newest Mythological Munzee: The Fairy! Starting tomorrow September 20th at 10:00 MHQ time, a limited number of Fairy Mythological Munzees will be available in the Munzee Online Store for $25.00 each. Like the other Mythologicals, each player is limited to one (1) Fairy Munzee per account, and the sale is open to anyone regardless of other Mythological ownership. Much like the Mermaid, Fairies already have the Myth Upgrade built in. As the owner of a Fairy Munzee you’ll have the ability to “nudge” the creature to a new munzee up to three times a day (MHQ 24 hour day) but only after it has been on it’s host Munzee for 3 hours. The ability to nudge is only available for the owner via the webpage for the Fairy, not available in app. These curious creatures are attracted to Greenies and regular Mystery Munzees, but they also fly to Air Mystery Munzees as well. The Fairy will bounce to these types every 12 hours or when capped. Fairies are attracted to Magnets, which you can attach to greenies to increase your odds of finding myths and specials. Description: The Fairy Munzee bounces on Greenies, regular Mystery Munzees, and Air Mystery Munzees every 12 hours or when capped. Each is numbered and owned by a Munzee player. Only 1 Fairy Munzee is allowed per account. You will also earn the Fairy badge for owning a Fairy Munzee. In celebration of our new flying friend we’ve got some sales in store as well. 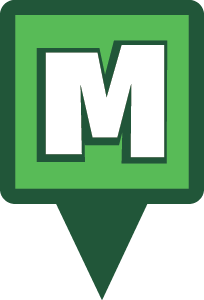 We have all new Mystery Munzee stickers in stock for $7.50 for a block of five. Use the code FAIRYMYSTERIES to earn a free Air Mystery when you purchase a Mystery Munzee block. Please note that you will need to add the Air Mystery to your cart for the code to work and that this WILL count toward your allotted Air Mystery total for the month. The code will expire at 23:59 MHQ on 9/23. We also have two new generic Urban Camo designs (Month/Year & Final Inspection) that come in blocks of three for $0.99. 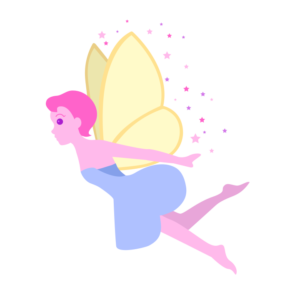 As always there are also some high flying Fairy decal stickers to add to your collection for $0.75. Be sure to load up on these so a Fairy can fly somewhere near you! Alongside the release of the Fairy Munzee, we also have some news regarding some of our older Mythological Munzees. Although we pride ourselves on our worldwide community of players, sometimes the weight of the game can be too much to handle. So as players become inactive for a variety of reasons, poor, innocent Mythological Munzees are abandoned to roam the world alone. It has fallen on us to give these Myths a new place to belong. Beginning Wednesday September 26th at 00:01 any myth owned by Inactive/Retired players will be archived until the player becomes active again. There’s a twist though! The abandoned Myths have a strong will and at various points in time will come back to the world of the living as RetireMyths. A new RetireMyth will be deployed on the account of Inactive/Retired players and at certain times they will haunt the map. These new creatures will award a new icon, but will not be worth any Deploy or CapOn points. When first released each will be worth 500 capture points, but that number will decrease by one point for each new capture. RetireMyths will not be attracted to Munzee Magnets, but they will land on the same types as its regular Myth counterpart. There will be a new badge line for capturing RetireMyths coming soon as well as more information regarding when they will be live on the map. With all manners of Myths coming and going at any given moment, be sure to keep your eyes peeled! Good luck and Munzee on! This entry was posted in ANNOUNCEMENTS, Badges, GAMEPLAY, NEWS, PLAYERS, Specials, UPDATES and tagged 21st century scavenger hunt, badges, capture, clan, deploy, event, EVENTS, eventzee, fairy, family fun, friends, fun, game, greenies, mobile, munzee, munzee meditations, mystery munzee, mystery virtual, mythological munzee, physical, Pirate, Pirate Day, pixie dust, player, POTW, QR, specials, tour, travel on September 19, 2018 by Team Munzee. Talk Like A Pirate Day Specials And More!